Explore the CCI Chaplain's New Website | Corporate Contractors Inc.
Pastor Jim is now online! Corporate Contractors, Inc.’s Health and Wellness program for associates includes spiritual support from an experienced and caring Corporate Chaplain, Pastor Jim Melvin. 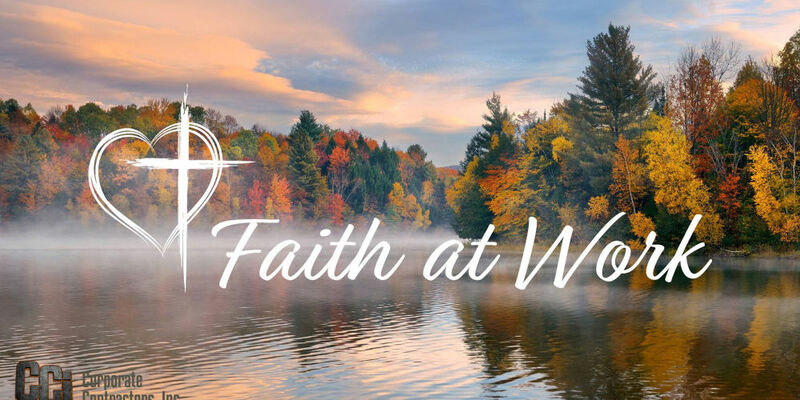 His new and simple website, Faith at Work, contains information about his experience, his blog, as well as a short online form that can be used to send him a direct message.